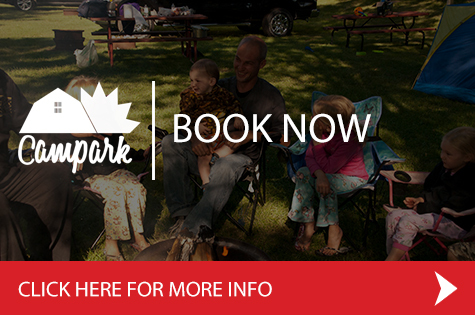 Seasonal camping is very popular at Campark. 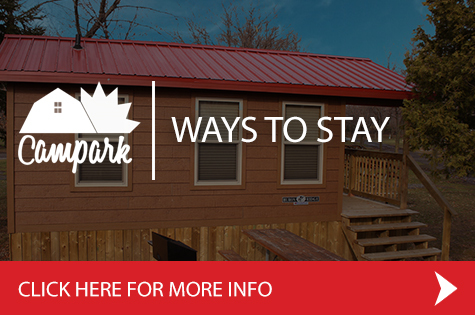 Many families bring their trailer from May 1st until October 31st and enjoy the amenities throughout the spring/summer/fall season. 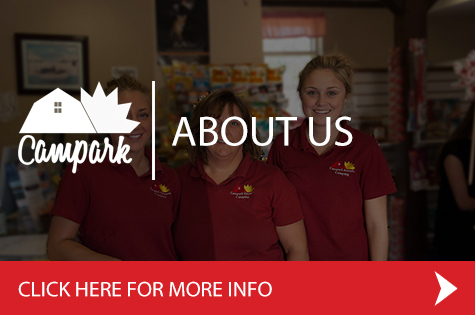 They enjoy the swimming pool, the hot tub, splash pad, breakfast restaurant and diner, bouncy pillow, pedal carts, mini-golf, kids’ programs, hay wagon rides, pot luck dinners and more! 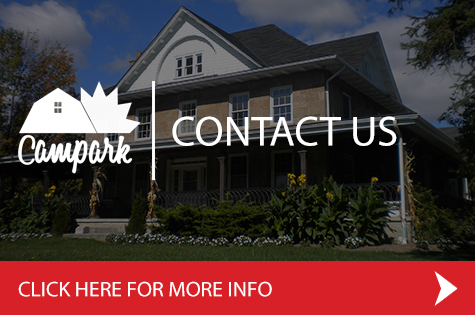 Call us to check availability: 1-877-226-7275.